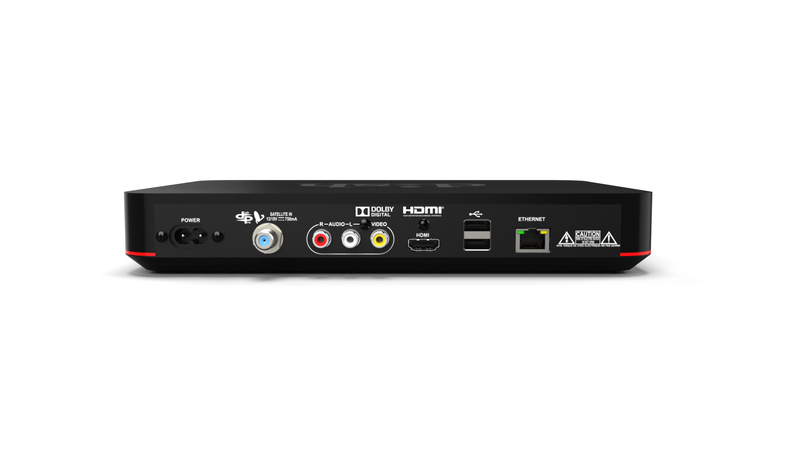 MAXIMIZE YOUR VIEWING POTENTIAL by bundling with 2 DISH Receivers and Pay As You Go programming for a complete entertainment solution. 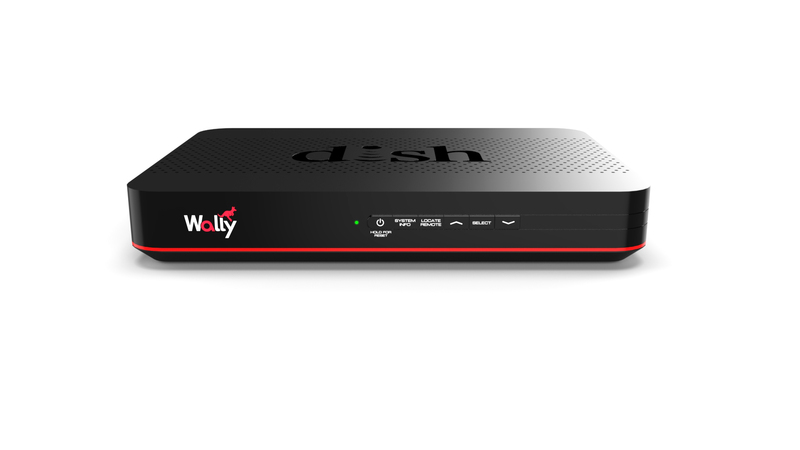 Customers that already have a DISH Wally, 411 or ViP 211 series receiver only need to purchase the antenna. 2 year parts, 1 year labor warranty. Roof Mount Conversion Kit - The only portable satellite antenna on the market with the ability to convert to a permanent roof mount. I was a bit skeptical prior to buying but gave it a shot. Installation was simple, set up is simple and works great! I highly recommend this product if you are stationary.